To schedule a delivery, please follow either one of the two methods below. Please read in full before ordering!! 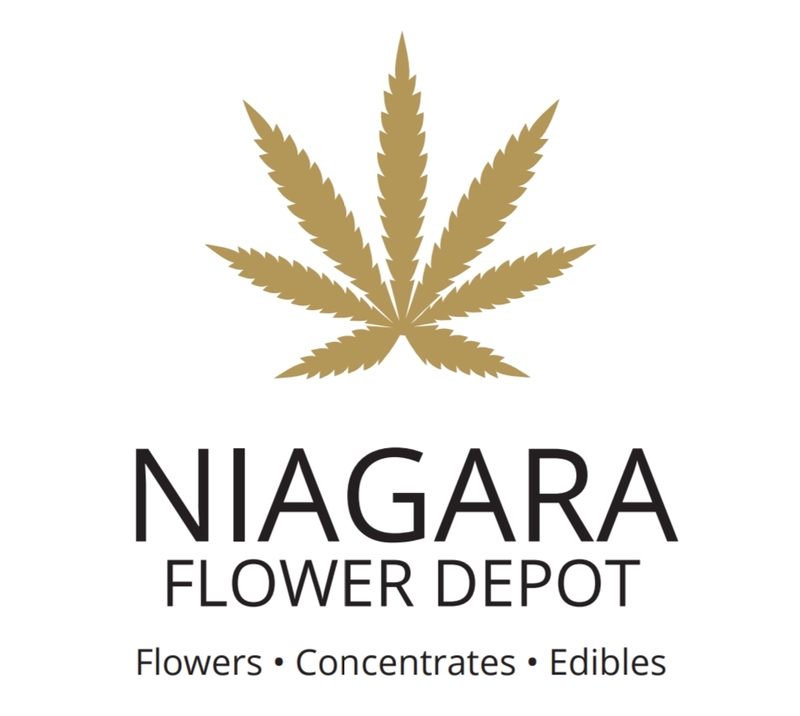 Once you figure out what strain(s) and the amount(s) you would like of each, you can simply click the link below to send us your order directly from your mobile phone!!! In the text message, we would like you to include all of the following; the strain(s), the amount(s), and the address of where it is being delivered, please and thank you. If you’re using a computer and you already know what you want, there’s no reason to leave this page. Below you will find an order request form. We would like you to fill it out completely in order to provide the most efficient service possible! First, include the address it’s being delivered to. Next, a phone number you can be reached at. In the “Place your order here” box, please include your strain(s) and the amount(s). We prefer to confirm our orders through text message, and you can expect a confirmation text from us once your order is received. JANUARY 10/2019 – WE HAVE BEEN EXPERIENCING TECHNICAL DIFFICULTIES WITH OUR ONLINE ORDERING AND APOLOGIZE TO ANYONE WHO HAS PLACED AN ORDER AND HASN’T RECIEVED A FOLLOWUP. PLEASE ONLY SEND YOUR ORDER BY TEXT MESSAGE DIRECTLY TO 9053806525. THANK YOU IN ADVANCE!!! !